Wilt u een vacature plaatsen op onze website? Are you willing to participate in the construction industry revolution? 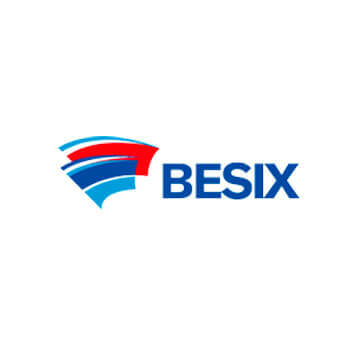 As our new colleague of the Lean Competence Center of BESIX Group, and after a theoretical and practical training path, you will be responsible for the implementation and follow-up of the Lean Construction & Agile methodology towards our BESIX Group projects or construction sites. Your role is to contribute to the continuous improvement of our way of working, managing and interacting on site, with our teams, partners, subcontractors and clients.